"It is by far the most operable course I have attended. Workshop will effect my work on an every day basis. work with retention of international talents." Become a Certified Cultural Intelligence Trainer by gaining knowledge, skills and excellent facilitation competencies. As a Cultural Intelligence trainer, you will obtain the tools to ensure better dynamics and wellbeing when working in a diverse work environment. Highly diverse teams can either benefit from diversity and increase productivity, innovation and creativity, or they can suffer from diversity through cultural misunderstandings, miscommunication and frustration. We train the trainer to create local Cultural Intelligence in organizations and the opportunity to secure a high degree of team motivation. Cultural parameters – the differences that make a difference, i.e. time perception, power distance, collectivistic vs. individualistic societies etc. Research based knowledge made practically applicable, conveyed with a high degree of participant involvement and in respect of the participants’ different learning styles and preferences. The training is based on theory, presentations, practical exercises, individual learning and teamwork and conducted by two highly qualified facilitators from LIVING INSTITUTE. Katinka lived and studied in France for 8 years and is fluent in French. She also lived, travelled and worked in Africa and Central America. She has been working with numerous international companies, amongst others MAN Diesel & Turbo, Eurocontrol, Novo Nordisk, L’Oréal, Mazars, Pandora, Chr. Hansen, Nordic Council of Ministers, UM, CBS and CBS Executive, Viking, CC Jensen, SDU among others. Katinka is an External Guest Lecturer at the Department of International Business Communication at CBS. Heidi is is the main driving force behind LIVING INSTITUTE’s activities and has designed and facilitated numerous workshops and seminars centered on diversity; cross-cultural collaboration, gender equality and global leadership. Through her work, Heidi enables companies to harvest the benefits of diversity. The key to achieve this is to enhance diversity by leveraging the skills and mindsets from top to bottom in the organization. 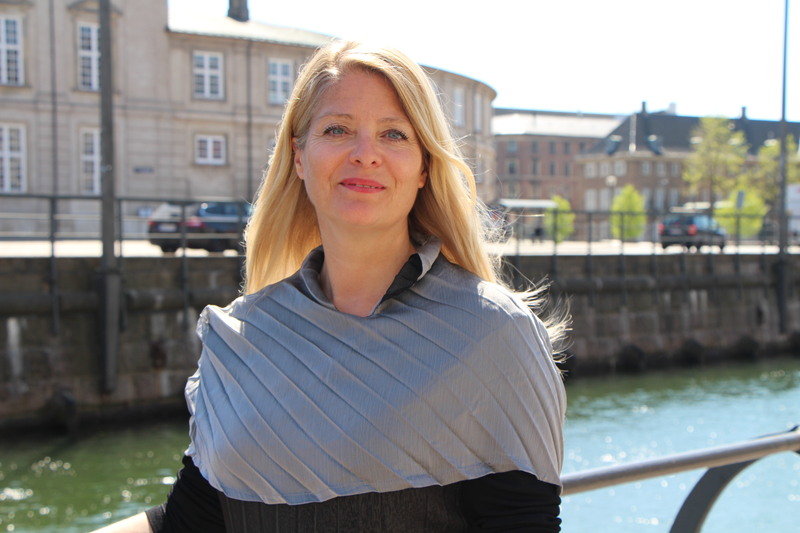 As lead consultant and founding partner of LIVING INSTITUTE Heidi has worked with international organizations, such as LEGO, SAP, Vestas, Nordea, Novo Nordisk, Danfoss, and many more. She has worked with communications and was responsible for corporate identity at Bang & Olufsen and has held prominent positions in private organizations as well as cultural institutions. Heidi studied Strategy, Growth and Great Change Leadership Strategies on Innovation at Wharton Business School (University of Pennsylvania). She is certified LEGO Serious Play Practitioner, board member of the Pluralisterne and Danske Bank’s Diversity Think Tank. Book a Cultural Intelligence Train the Trainer workshop for you and your colleagues.